Fired Pie on 12 Today for National Pizza Week. Co- Owner Rico Cuomo goes live from Fired Pie Central. 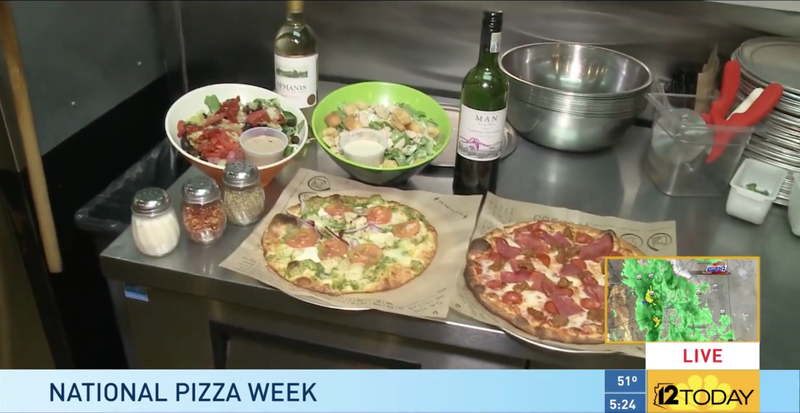 See Rico give 12 Today and its viewers the inside scoop on how to make the valley’s best pizzas and salads.